Me llamo Itzel Najar, tengo 19 años y soy una niña que le gusta vivir la vida día a día, me encanta la Nutella y los caballos, también me encanta escuchar música y sobre todo me gusta la moda. Este es mi blog y ojalá y te guste y además te sientas identificada con mis posts. 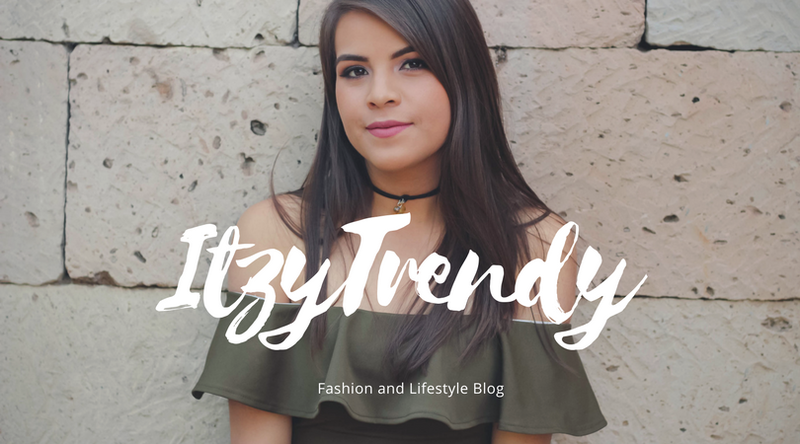 Hello, My name is Itzel Najar and I´m 19 years old, I love my life and I believe in miracles and I think that we are here for a special reason, I love Nutella, horses and of course fashion, this is my blog and I hope you like it and take inspirations for your life. Hi I am Andrea Mendez from Barcino Management a modeling and talent agency from Barcelona, Spain and I came across your blog and just wanted to stop by and say hello and say that you are doing such a great job on your blog! I love your feminine style. I promote people for and living and I promote brands and stores finding fashion bloggers to meet needs by stores they want in a blogger and that is how I came across you and your blog!. 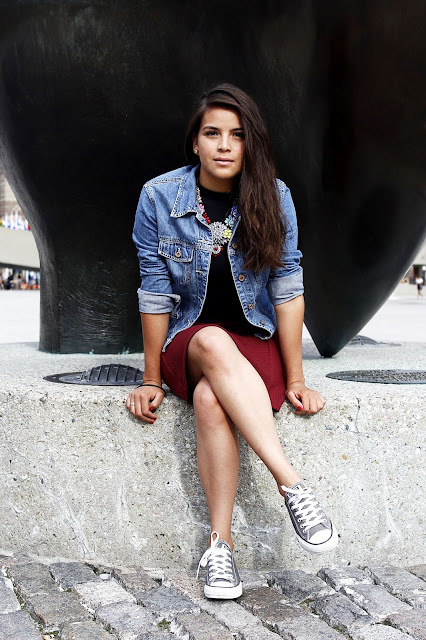 You do rock fashion! Very well done, so feminine and so stylist! I look at thousands of these fashion blogs as I am always looking for that fresh look and face, so I see a lot of different platforms used in how each blogger shows a look and I see what and does not work. In no way am I being a critic to you or your blog, but as a friend are you open to talking to me and learning from me what I think you could do to improve your blog and the way you post? I would be more than happy to help in anyway I can if you are open to it! Again great job and thank you for sharing! IMPORTANT! Please be aware that this person "ANDREA MENDEZ" in the above comment does not work for Barcino Management and is a fake. We will be looking into taking legal action against her. Barcino Management.